The KMK support team is dedicated to student success. Each team member is excited to help and eager to answer your questions and resolve any issues. Brandon graduated from the Briar Cliff University with a B.A. in Communications and M.A. in Leadership & Management. 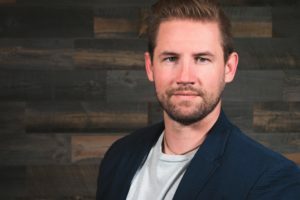 Brandon started his professional career as the Director of Marketing for a chain of midwest retail locations, and served as an adjunct faculty at his alma mater. He has worked and consulted with a wide variety of businesses including start-ups, VC campaigns, animal nutraceuticals, franchising, real estate, and athletic marketing. In addition, Brandon has served as the Vice-President of Marketing & Business Development for one of the nation’s largest transportation providers. This vast combination of experience positions him to provide unique and innovative solutions to the KMK Team. Brandon currently oversees all aspects of innovation and media development for KMK. Paula has been a part of the KMK team for four years and thoroughly enjoys connecting with people. She is one of the friendly virtual/real voices who spends her day answering your questions and helping you solve any KMK related need. She is a former teacher, holding both a BS and MA from Georgetown College, who spent nearly 30 years in education. After retiring, she, along with her husband took a dip into the business world by opening and operating a UPS Store in her hometown in Kentucky. 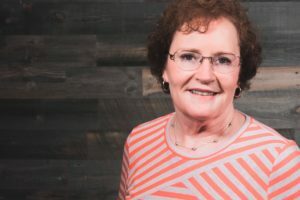 When she is not working, she enjoys reading, Jazzercise, knitting and most of all, spending time with her three children, her family and her super-sweet grandson. Jana Lytle is an executive assistant who works directly with the KMK team to organize and simplify day to day operations and streamline student services. She studied at the University of Nebraska-Lincoln, where she began her studies in design, before eventually changing her major to business management. Jana began her professional career in retail management, where she oversaw employees, tracked sales patterns, and created and developed merchandising techniques. While in retail, she realized that her true passion was handling the business operations, and switched to the administrative field. 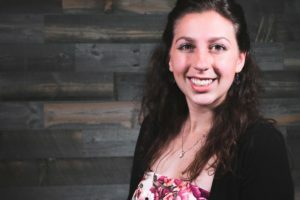 Jana began her administrative portfolio by working as an office manager, and then progressing to a wholesale distribution company as an administrative sales assistant.